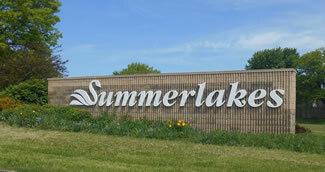 Welcome to the official Web Site for Summerlakes Homeowners' Association. 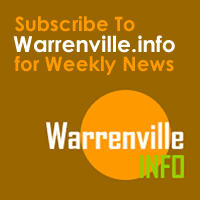 This web site was created to offer the residents easy access information about this great community. The site will be updated frequently so please visit here often to get the latest updates. This website is made possible by local business sponsors. Please support the businesses in the "Local Business Directory" section.